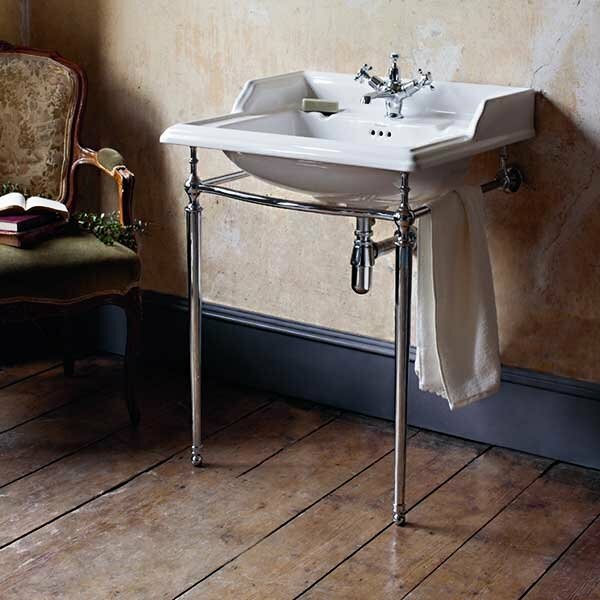 The Burlington Classic Invisible Overflow Basin with Chrome Wash Stand, 650mm Wide, 2 Tap Hole is an exciting model from the Classic collection of Basins from Burlington. 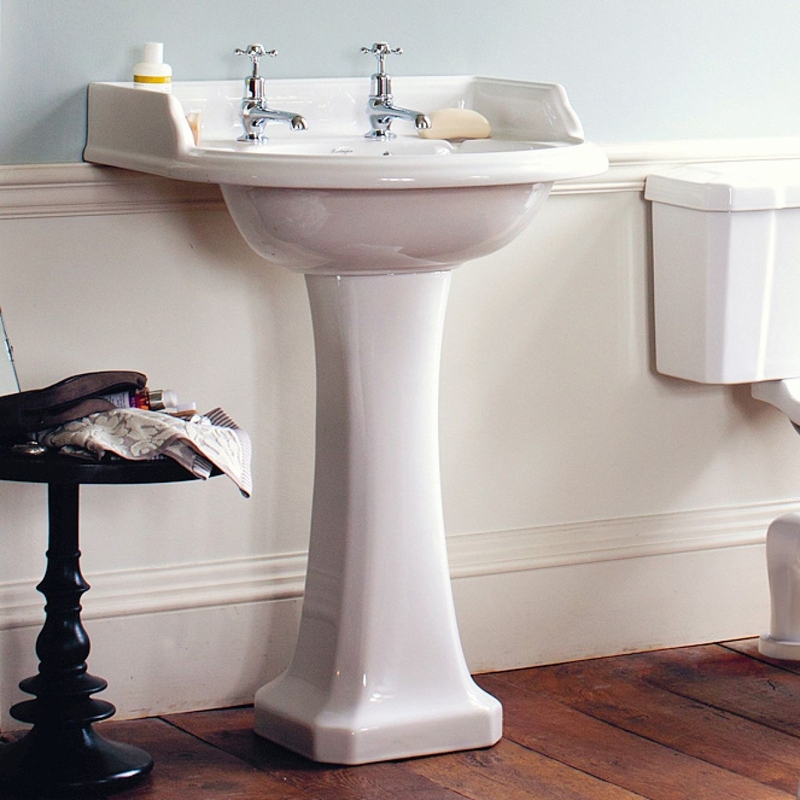 Choose a Classic basin with invisible overflow allowing you to have seamless ceramic without a plug. Burlington bathrooms offers you the opportunity to create a beautiful classical bathroom from designs when Great British design led the way.